Is there a better alternative to Lost Civilization? Is Lost Civilization really the best app in Puzzle category? Will Lost Civilization work good on macOS 10.13.4? 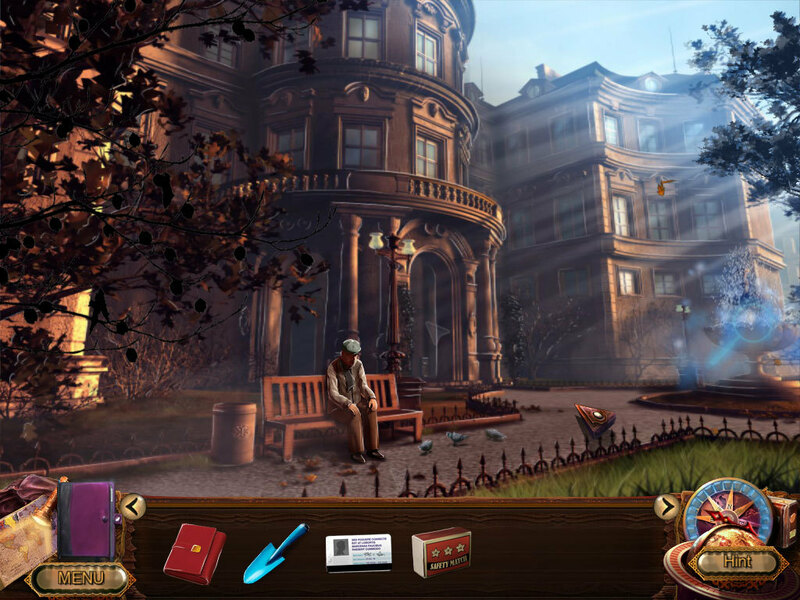 Lost Civilization is a hidden object adventure game. Lost Civilization needs a review. Be the first to review this app and get the discussion started! Lost Civilization needs a rating. Be the first to rate this app and get the discussion started! After making an important discovery, your archaeologist fiance Michael is kidnapped in Prague. Clues indicate that the kidnappers want whatever is it he's found and will stop at nothing to get it. Your search for Michael reveals that underlying all the trouble is an ancient machine -- possibly alien in origin -- that's been a source of conflict dating back to World War II. You also learn that in the wrong hands, this machine could destroy the entire human race. Explore more than 120 richly detailed and animated scenes set in Prague, England and Mexico. Enjoy an evocative soundtrack as you interact with more than 30 characters. Solve fascinating, moderately-challenging puzzles, uncover the earth-shattering secrets hidden in a forgotten mine, and tap into your inner heroine in this magnificent hidden object adventure.